This might have been my biggest makeup purchase ever! 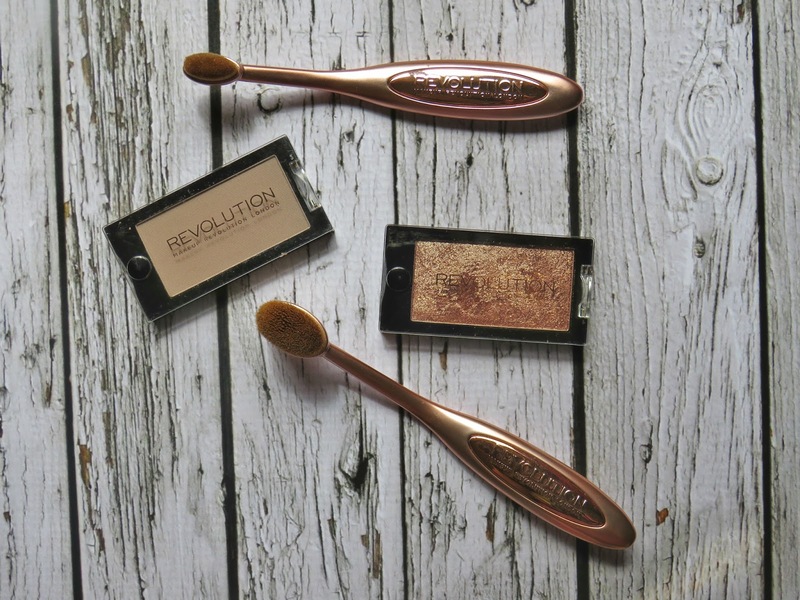 So, I've been trying for a long time to find and try out cruelty-free makeup brands and I might have found an amazing one Makeup Revolution. I purchased this a few weeks ago from a website called NOTINO and they gave me "free" products because I made a big purchase. I initially ordered the Flawless Matte Eyeshadow Palette, both Precision Oval Brushes and they "gave" me the rest of the products (meaning that were the products that they wanted to dispatch and clear the shelves which I'm fine with that since I received an amazing palette!). I love both palettes and the brushes. 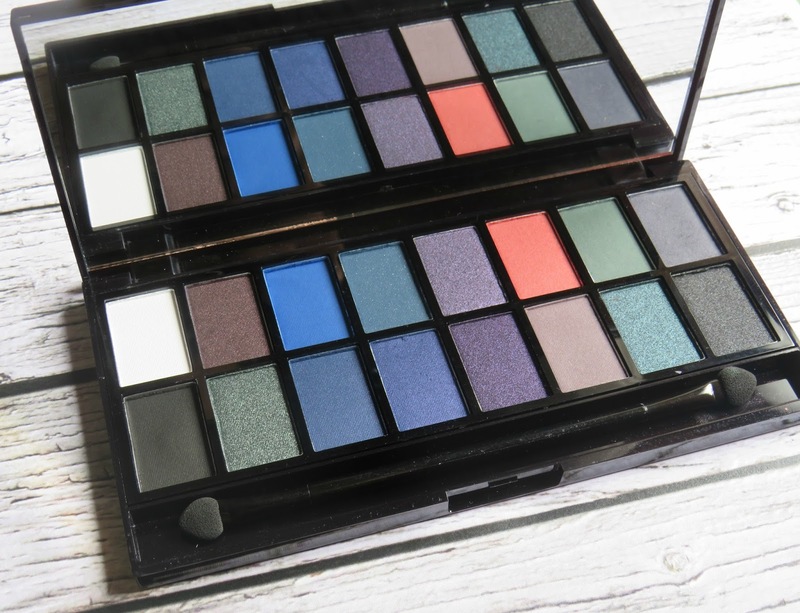 I've already used the flawless matte palette and I'm thinking of using the other one for a makeup tutorial blog post. Overall, what I wanted to say to you is that Makeup Revolution is an amazing brand, amazing products and 100% cruelty-free.